Homeschooling is an open term everyone is familiar with these days. This means educating children from home than sending them to some school or institute. Homeschooling is being approached by many parents nowadays as everyone likes to shape up their children’s education themselves. Many parents consider homeschooling to be a better option than traditional schooling. If you have enough time and knowledge to educate your children your way, then it is always a better decision. No other person can frame out a better future for the child else then the parents themselves. By putting some efforts in teaching your child yourself can lead them to learn in much better environment and educate them in better way. Before beginning with homeschooling your child, there are few methods which have to be kept in mind. Begin them with the textbooks: The first method to be followed is to make them learn how to hold a pencil and teach them the basic alphabets and numbers. Pronounce often used words in front of them and make them learn how to write it in the textbooks. It is considered to be the classic method of homeschooling to give your child a start up. Let them memorize the alphabets and there shapes so that whenever they hear the alphabet they have the shape of the same in their mind and on the textbook. Real life study: Practical learning is always better and has much more impact on the child’s mind then bookish learning. Always take your children to the maximum possible places where you can, in order to make them aware of all the real life objects. For instance you can take your children to the zoo and show them the live animals, providing them with a complete knowledge of what these creatures are and what they eat. Use books with more images: More images can grasp more attention of the reader. Whenever you are making your children read books, make sure those books contain images to all the related topics. The view of anything while studying it, make its unforgettable. So books with lots of images are better than those with text only. E-learning: Let your child spend more time with computers and other gadgets as they are more interesting ways to learn. There are ample good options to explore while learning from computers. E-learning is considered to be a great option for children to learn and explore the way they want to. Maintain notebooks: Whenever we pen down anything we have learned, it always stays in our mind for a longer duration. Put your child in habit of making notes for everything he has learnt. This will increase his remembrance power and he will be having all the notes for future studies. Unit Studies: Unit study means making your child learn all the subjects like literature, arts, science, math’s etc. With the help of unit studies parents can get to know better about what subject their child is more interested in and in which field he would like to excel. 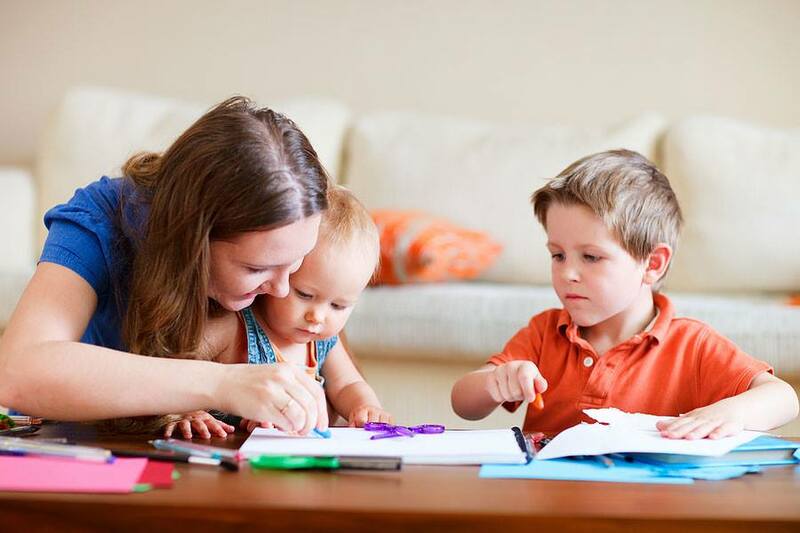 So with the help of these few simple methods you can help your child with better homeschooling. Visit Leonard's profile on Pinterest. How Day Care Centers Play A Vital Role In Your Child’s Life?